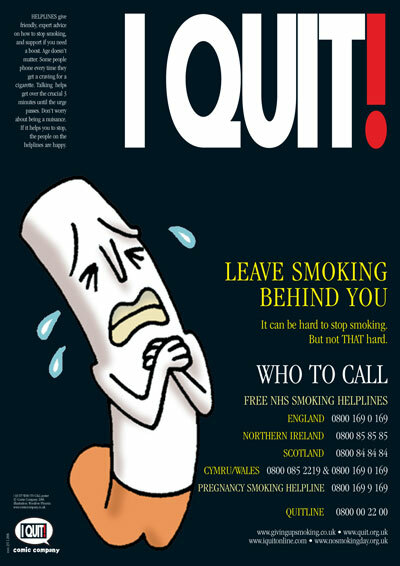 Popular I Quit poster. Includes Who to Call for advice on leaving cigarettes behind you. Click here to view our entire range of Tobacco-related resources.